If you haven’t tried this – you absolutely must. Our Sinai Gourmet Herbonnaise is clean label, vegan, and super tasty herb and plant based mayonnaise replacement with notes of cumin. Taste it and you’ll be hooked! INGREDIENTS: Extra Virgin Olive Oil, Arugula, Coriander, Lime Juice, Cumin, Garlic, Salt and Pepper. If you haven’t tried this – you absolutely must. 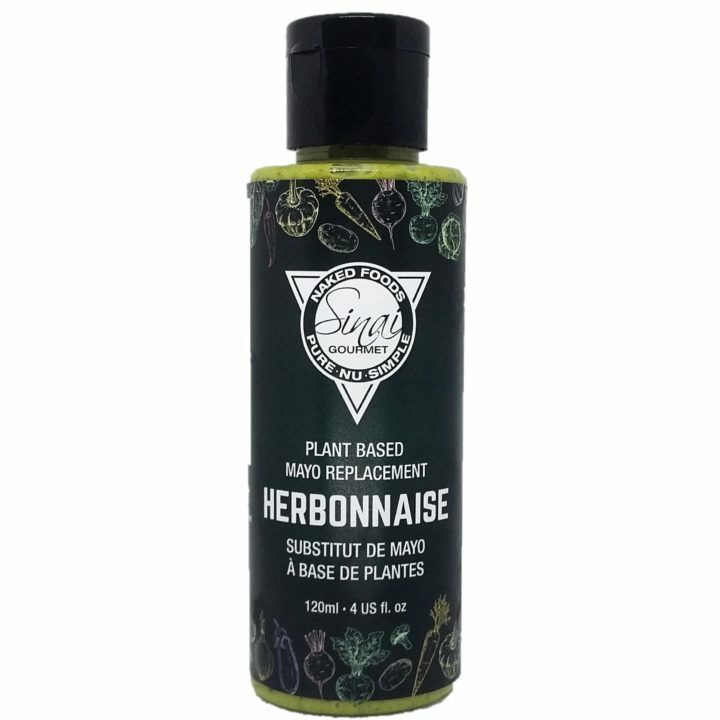 Our Sinai Gourmet Herbonnaise is clean label, vegan, and super tasty herb and plant based mayonnaise replacement with notes of cumin. Taste it and you’ll be hooked! Plus it is delicious and healthy. Pairing: Use as you would use mayonnaise. 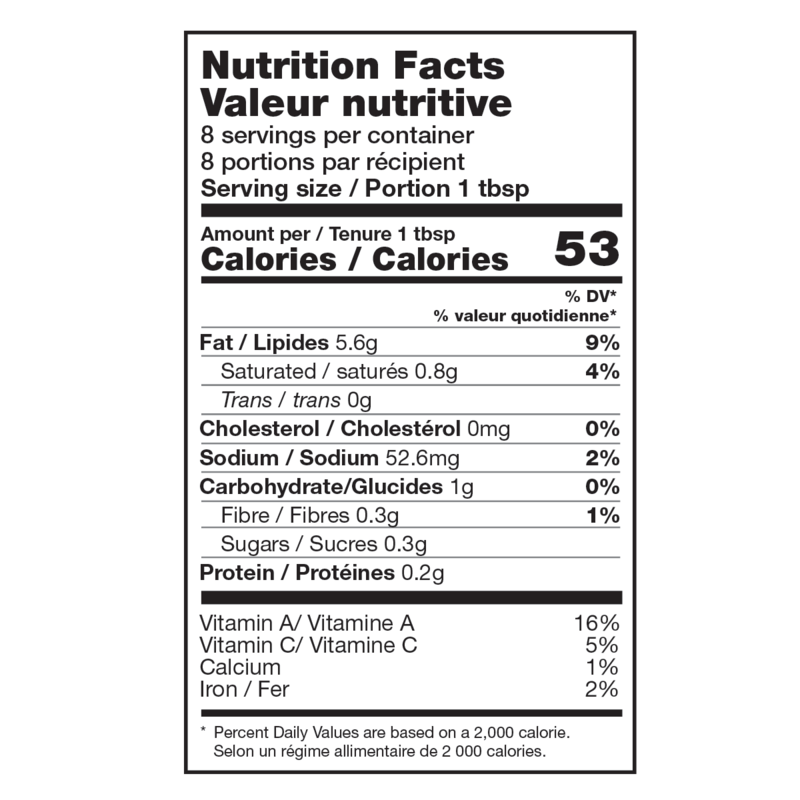 Also can be used as a flavouring for stir fries, soups, and sauces. Have fun with it and experiment. Taste profile: Creamy smooth texture with herbacious taste and notes of cumin, lime juice, and garlic. Extra virgin olive oil. No canola! 120 mL / 4 US fl oz, 240 mL / 8 US fl oz.